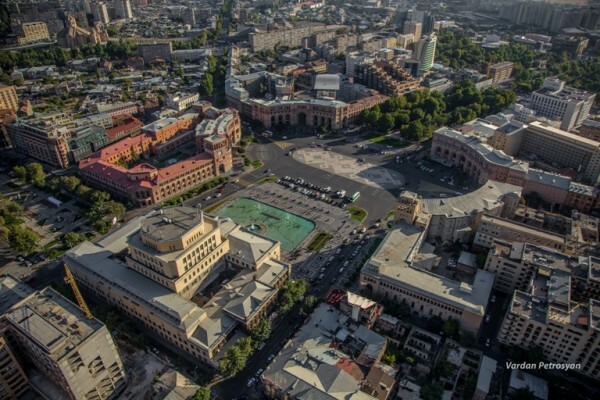 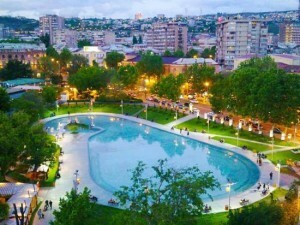 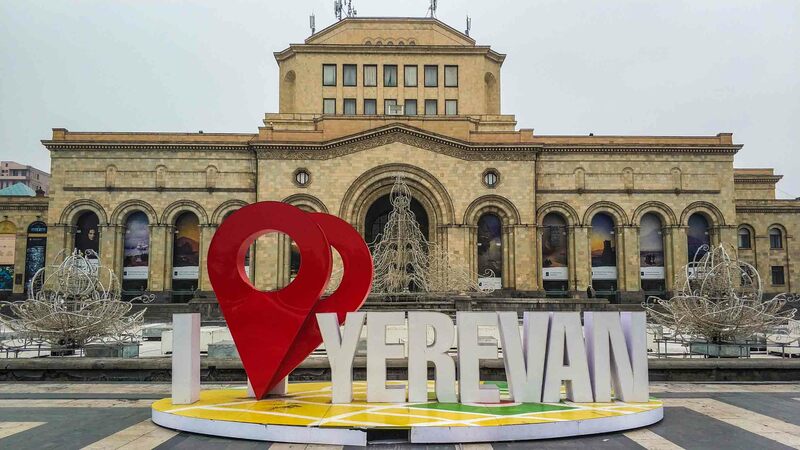 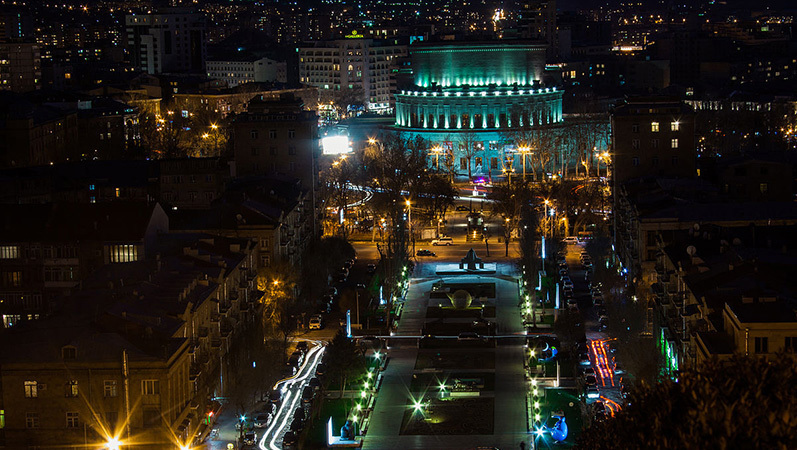 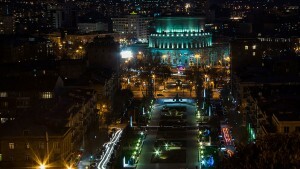 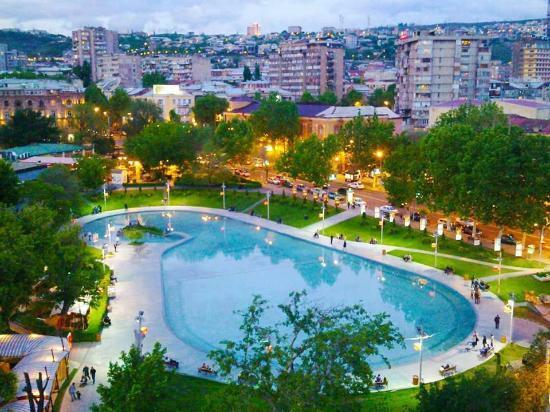 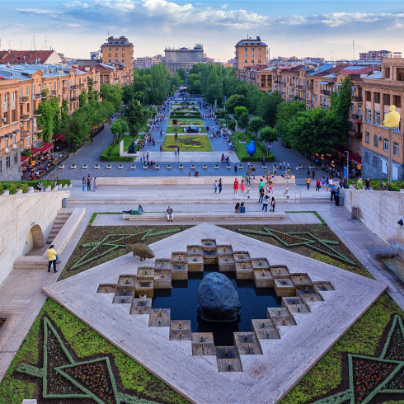 LET’S DISCOVER YEREVAN CITYDuring this tour we are going to visit:– History Museum of Armenia– Republic Square, the heart of the capital, which in fact can be considered as one of the world’s magnificent squares.By the way, the first singing fountain of the Soviet Union was installed here.– We will continue our road by Northern Avenue to the Theatre of Opera and Ballet and “Swan Lake”.– Then we will visit Cascade,which is one of the symbols of the city; – Victory Park, which locals call Monument. 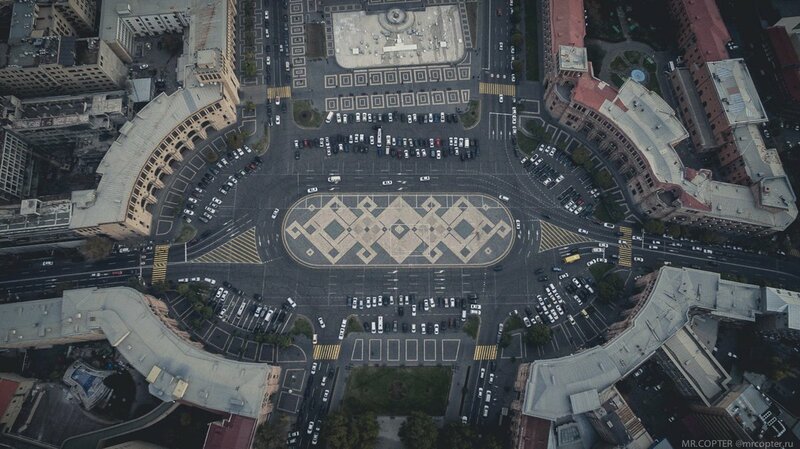 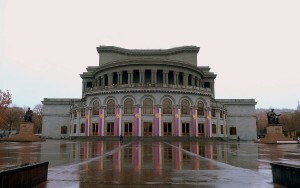 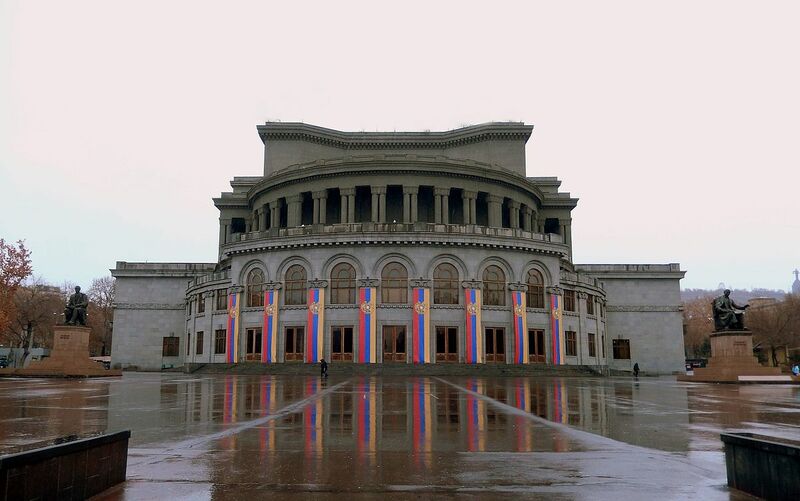 You will see the monument of Mother Armenia and will learn its story, how the the statue of Stalin in the Soviet Union was replaced by the monument of Mother Armenia.– Tsitsernakaberd Memorial Complex in Yerevan is dedicated to the memory of the 1.5 million Armenians who perished in the first genocide of the 20th century, at the hands of the Turkish government.– At the end we’ll visit ”Megeryan Carpets”. 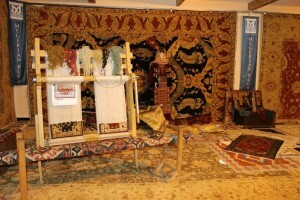 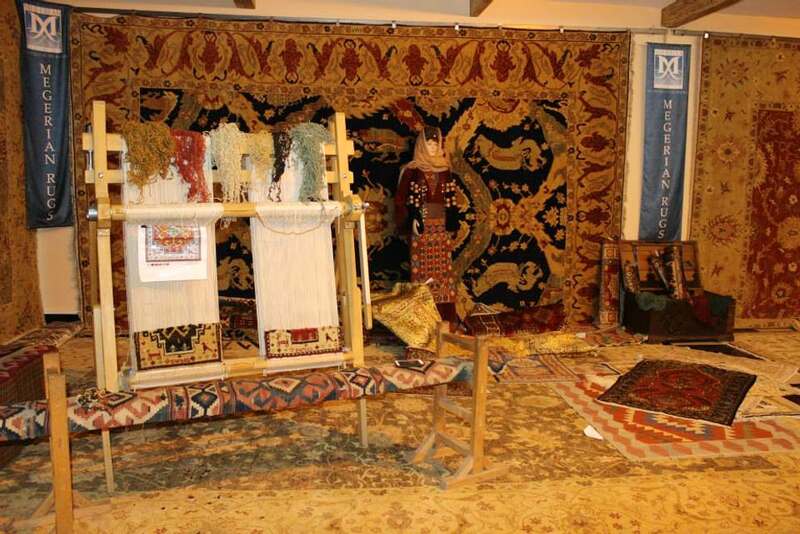 Experience the breathtaking beauty of a Megerian yourself.